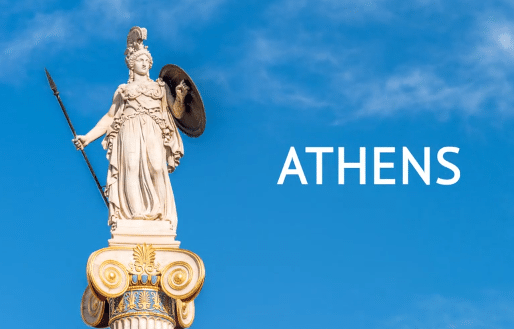 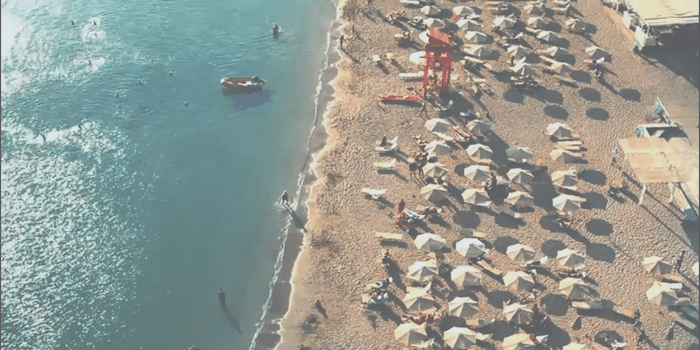 The ultimate multilingual travel guide for travelers who are visiting Athens! 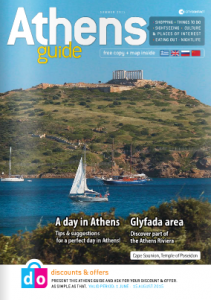 The best sightseeing tours, culture & places of interest, things-to-do, shopping & nightlife suggestions! 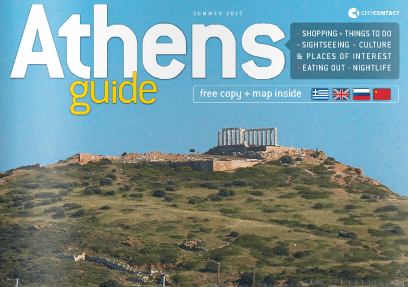 A reference for what you can do in Athens in one day has been done on page 6 and a tribute to “Sailing Athens” that you can find on page 27.